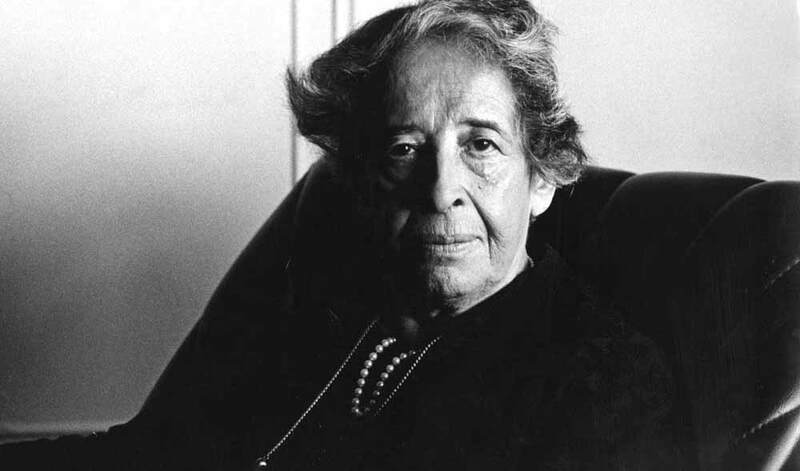 We started this conversation last week with our first show on Hannah Arendt and the “banality of evil.” An hour wasn’t enough. Now it’s time for part two. And yet, one wonders. What was going through his head? How is it that this seemingly normal German bureaucrat could be swept up in the tide of Nazism to become one of history’s most perplexing criminals? What explains the participation of thousands of ordinary Germans just like him, concentration camp guards and civilians alike? These questions broaden to become both more personal and more universal. What would I do if faced with these circumstances? Would I act for good, or would I succumb to evil? Probably nobody is more qualified to answer these questions than Stanford psychologist Philip Zimbardo. His true to life experiments have asked these questions and tested our shared notions about the boundaries between good and evil to shocking and edifying conclusions. In his most famous experiment, the 1971 Stanford Prison Experiment, 24 normal, healthy, well-adjusted, college-age males were randomly divided into “guards” and “prisoners.” The “prisoners” were arrested and put in “jail,” and the guards were given custody over them. The experiment was supposed to last for two weeks. But by day two all hell broke loose; the guards were behaving sadistically and the prisoners were rebelling and having mental breakdowns. The prisoners even nicknamed the most macho and brutal guard in our study ‘John Wayne.’ Later, we learned that the most notorious guard in a Nazi prison near Buchenwald was named ‘Tom Mix’ — the John Wayne of an earlier generation — because of his ‘Wild West’ cowboy macho image in abusing camp inmates. Where had our ‘John Wayne’ learned to become such a guard? How could he and others move so readily into that role? How could intelligent, mentally healthy, ‘ordinary’ men become perpetrators of evil so quickly? These were questions we were forced to ask. Zimbardo stopped the experiment by day six. Dr. Zimbardo has a new book out; he’ll join us for part two of our look at the banality of evil, and inject his own new thoughts about the flip-side of the banality of evil, what he calls the banality of heroism. We want your answers to the big questions we’ve been tackling the last few weeks (including how empathy plays into all this), but we also want to hear your stories. Have you or someone you know been faced with an opportunity for wrong-doing or heroism? How did you react, and what was going through your head?